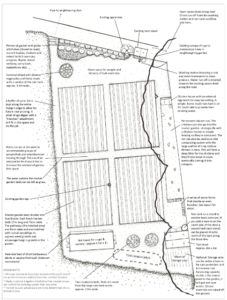 We needed a system that was as centralised as possible but with deep roots into the community and customer base and, so far, a few months into implementing our design we feel the effects of this approach already benefiting our business and project. 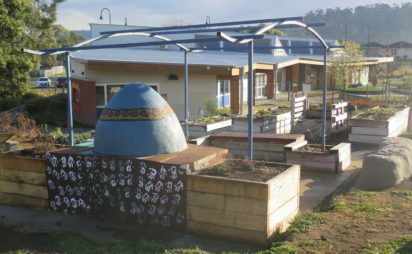 The garden is developing sustainably, the businesses are growing, the volunteers feel valued, the stakeholders see profits and the community feels served. Soon the more complex parts of our design will begin and further compliment as the early stages are completed and continue in productivity. I strongly recommend contacting Hannah as we did, to translate your project, budget and land into a simple, intelligent and achievable design. 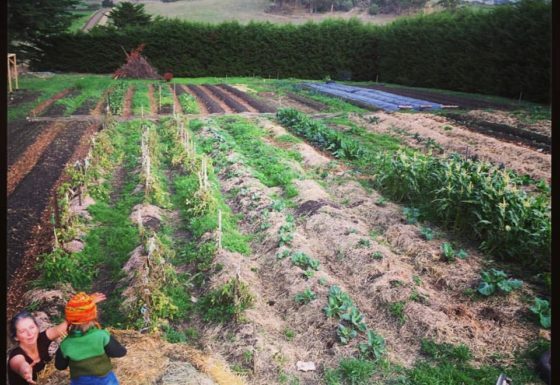 Tucked away in the south east corner of Tasmania, the Bream Creek community came together to reinvigorate a patch of land into a community-driven market garden. 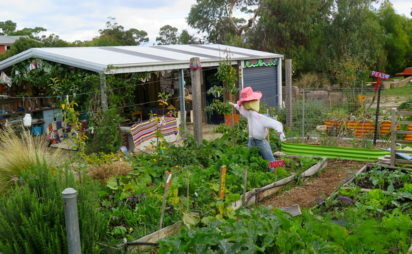 Powered by volunteers this mini market garden growing diverse vegetables chemically free and has a road side shop and the occasional pop up shop in nearby markets and neighbourhood houses. 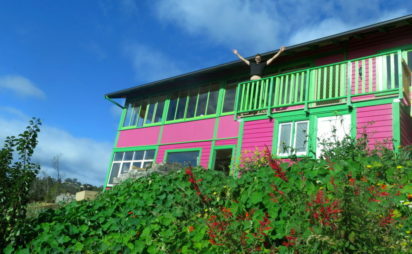 We completed a Foundation Design for these motivated folks to help them get cranking. 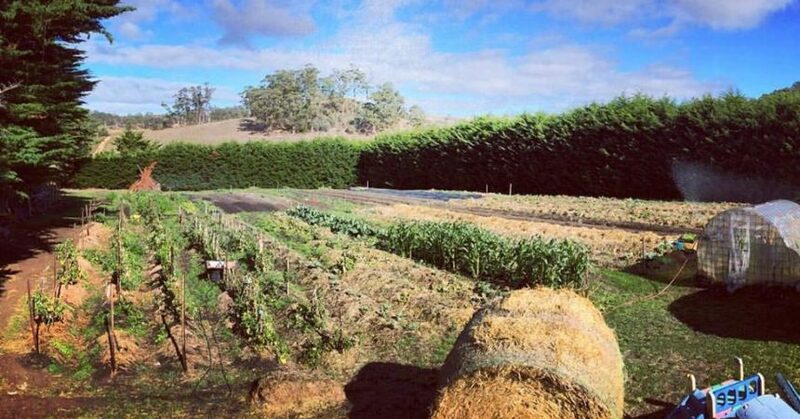 Our market garden is a productive, lush, beautiful community venture powered by local volunteers who are rewarded well for their contribution. You can keep track of these movers and shakers over on Instagram and Facebook – just type in their name to find them. 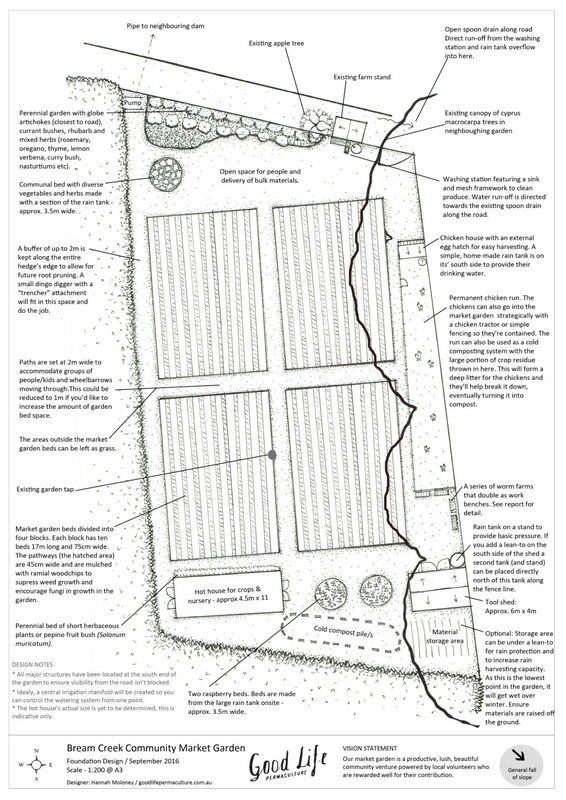 Passive water design for their existing community garden.